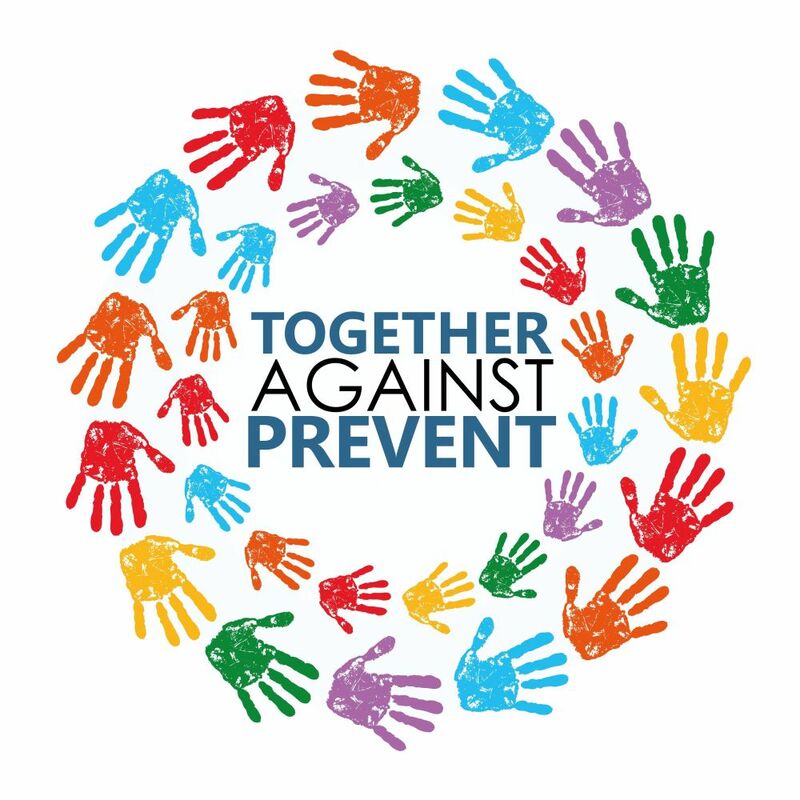 Netpol is looking for additional members to join its Steering Group. 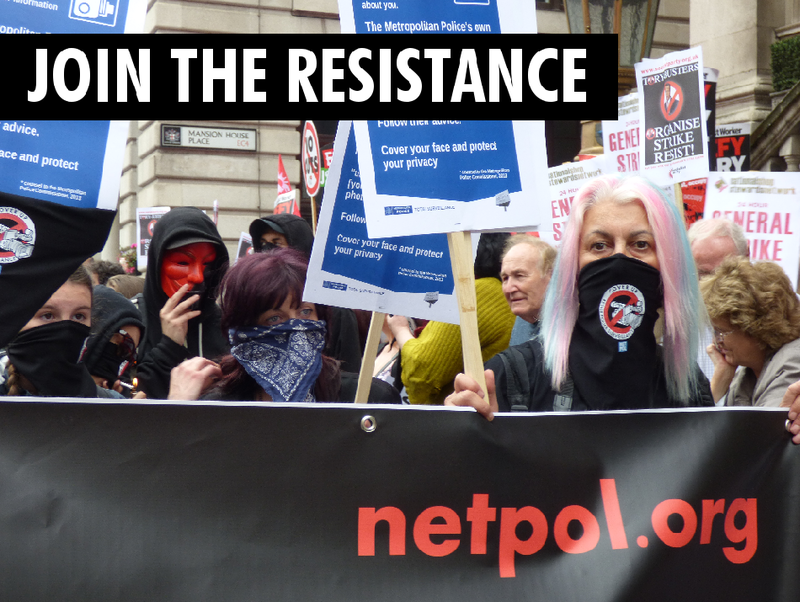 Netpol (the Network for Police Monitoring) is a collective of experienced activists, campaigners, lawyers and researchers challenging disproportionate or excessive public order policing at protests and against local communities. We support a more cohesive voice for independent frontline groups within the mainstream debate around civil liberties in England and Wales. Members of our steering group have extensive experience in the legal, academic and charity fields. The knowledge and skills on policing and civil rights of many of are drawn from their activism in groups including Green & Black Cross, Newham Monitoring Project, Campaign Against Criminalising Communities and the Activist Court Aid Brigade. Are committed in fundamental changes to the way public order policing is conducted, both at protests and on the streets in local communities. Are convinced that any transformation of policing will come about through greater transparency and public accountability, rather than through internal reform or increased training. Are interested in the impact of intrusive police surveillance on people’s rights. Have no past or current participation in policing. Please send us a short statement (no more than 200 words) explaining why you are interested in joining Netpol’s steering group, to kevin@netpol.org by MONDAY 26 NOVEMBER 2018. The steering group will then consider and interview suitable candidates.